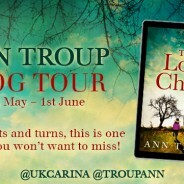 The Lost Child Blog Tour! 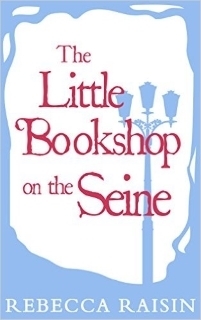 I absolutely loved this book and sped through it, desperate to know what happened to Mandy Miller, a three year old child who meant missing thirty years prior. 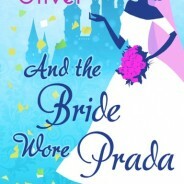 And the Bride Wore Prada by Katie Oliver publication day! 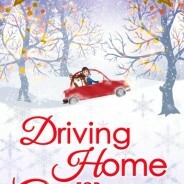 Please welcome the lovely Katie Oliver to the blog today with a guest post about her latest fabulous book And the Bride wore Prada! 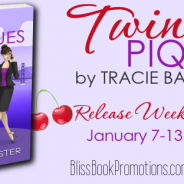 Congrats to Tracie Banister who released her third Chick Lit novel this week! 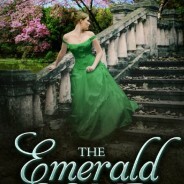 Take a look at the blurb and gorgeous cover below! 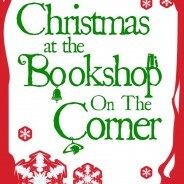 Out of all the characters I’ve written I get the most messages about Sarah from The Bookshop on the Corner. Follow along for the Christmas Wedding Twitter Countdown! 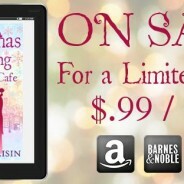 As you may know I’ve just finished the third and final Gingerbread Café series book, Christmas Wedding at the Gingerbread Café. 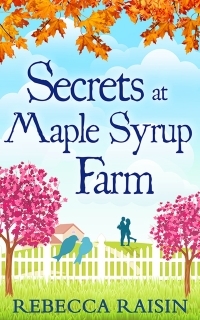 I’ve had lots of messages from people asking me if it really is the last book in the series because they’re not ready to say goodbye to the girls, and the residents of Ashford. 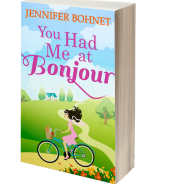 I admit I blubbered like a baby myself when it was all finished. 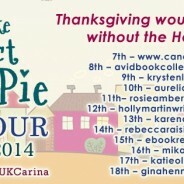 The How to Bake the Perfect Pecan Pie Blog Tour runs from November 7th until November 18th, each day of the tour a different character will share their favorite recipe for Thanksgiving. 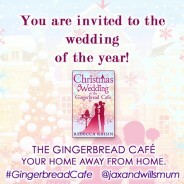 Christmas Wedding at the Gingerbread Café is on sale for three days only!